So you like what we got? For merchandising, bulk orders, custom requests or you just want to give us a shout out. Shoot us an email or send us a message below. 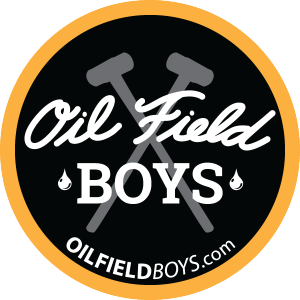 *TM Oil Field Boys and it's derivatives are a trademark of Oil Field Boys.